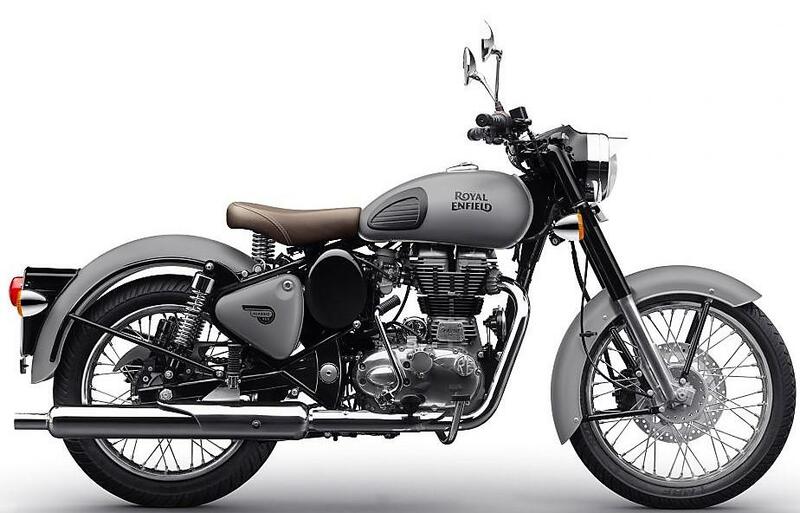 Must-Have Royal Enfield Classic 350 Accessories: The 350cc Classic is not just the highest selling product from its lineup. It is a legend for the Indian market. Class-leading performance, retro-inspired styling and host of advanced features clearly make this motorcycle a best-seller for its segment. One special thing about Classic owners is their love for accessories. Every owner has a different taste and that can be seen from their machine without saying a word. 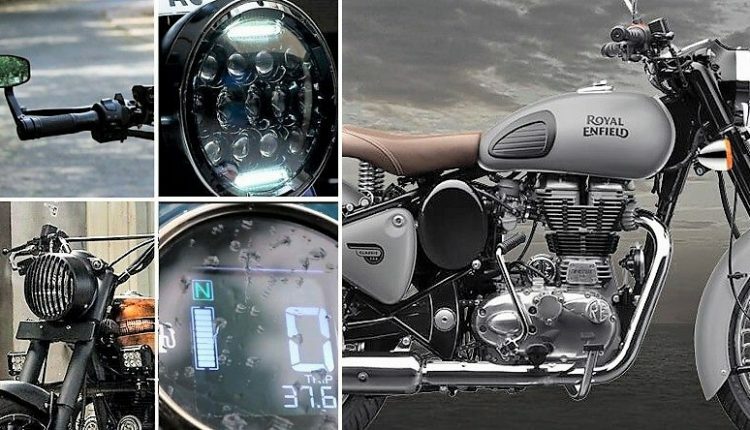 For those who still got a new one without anything on their side, here are top 10 accessories that you can buy for your Royal Enfield. 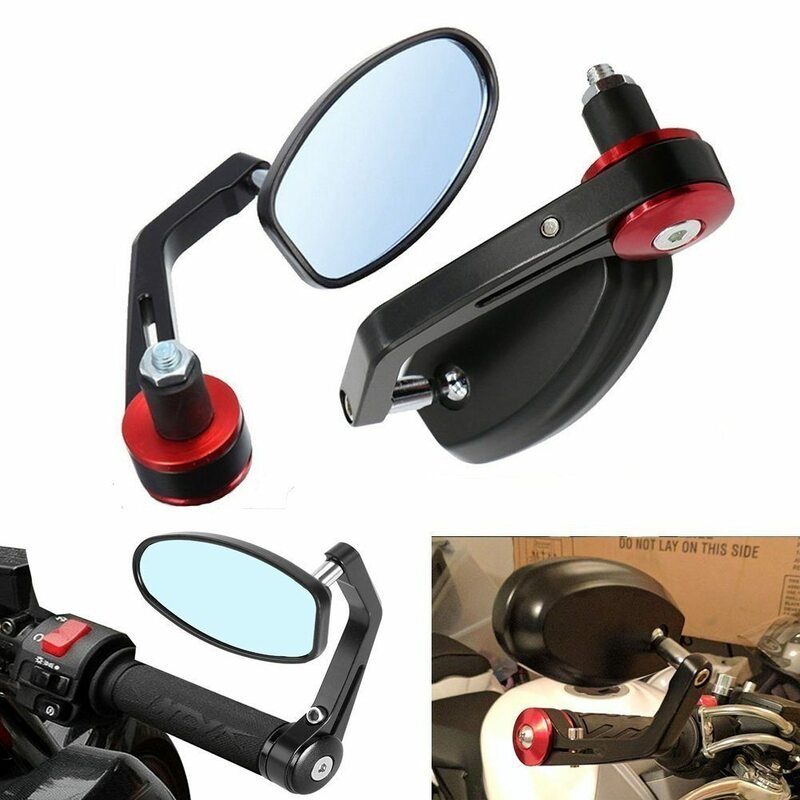 These fit the outer side of your handlebar and provides the same sort of view with added styling on the motorcycle. These were originally seen on cafe racers but Royal Enfield Classic 350 owners use them a lot for style enhancement. 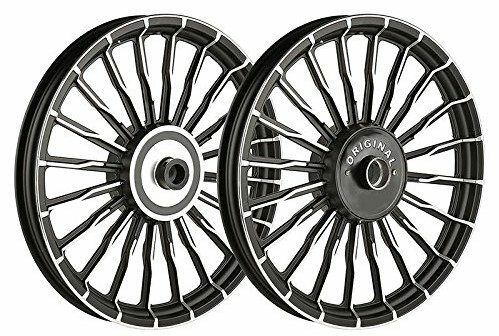 As Royal Enfield has very few products with alloy wheels as stock, buyers can consider aftermarket alloy wheels for maximum benefits. The design featured here is the most selling one as it suits almost every shade on offer in the present RE lineup. 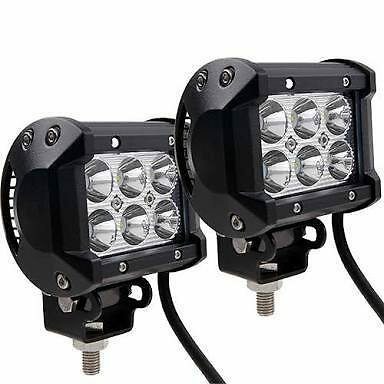 For those who travel a lot or more in late hours, the LED headlight can prove as the best partner. It looks stylish and comes inspired from the ones offered in Harley-Davidson bikes. It has both low and high beam bulbs in the setup. Buyers are looking for an advanced digital speedometer for their Classic 350 and nothing gets better than RV Industries’ console. 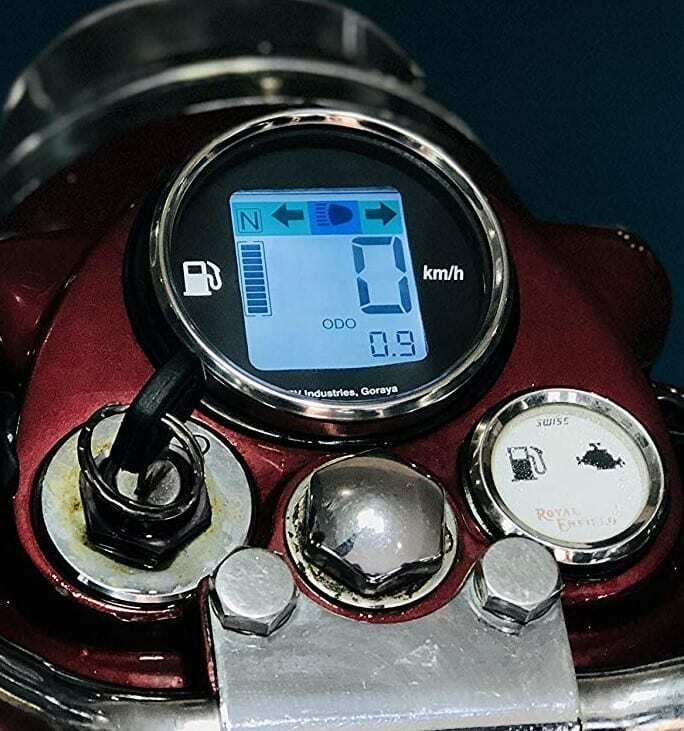 Fuel indicator may show fluctuations as it works best with fuel injected bikes. 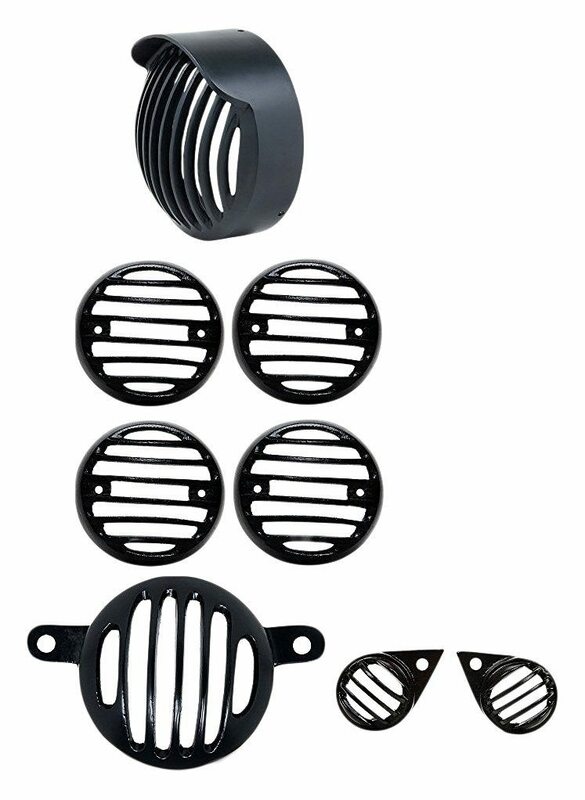 Buyers use this set of grills over every light on the motorcycle. 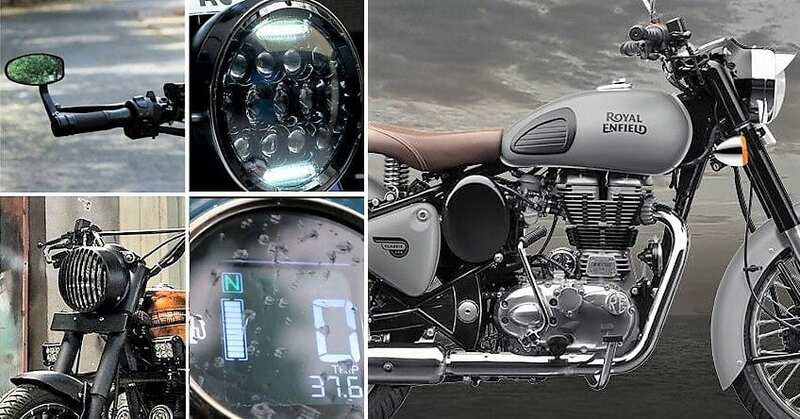 They not just add dark aesthetics to the motorcycle theme but also protects these lights or indicators from unwanted scratches. 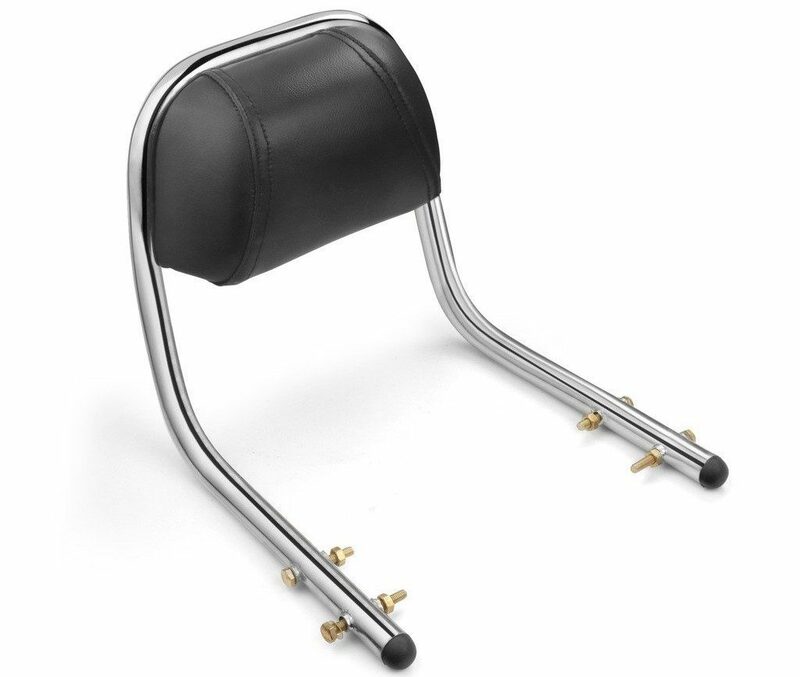 The most important accessory if you love travelling with a pillion, backrest helps the rear seat occupant gain more confidence during high-speed highway rides and long distance touring. It can bring back the smile of your riding partner. This one is for those who travel day and night across variable terrains. 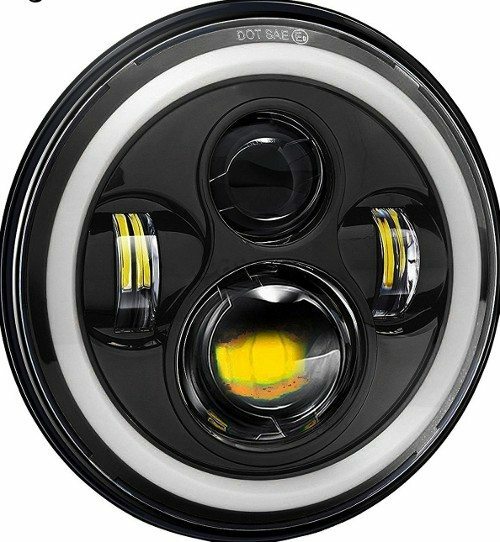 LED fog lights are bright and help others locate you in non-usual riding conditions. They can be fitted through a custom mount of directly on the crash-guard. This is the most important thing that buyers consider after buying a Classic 350. 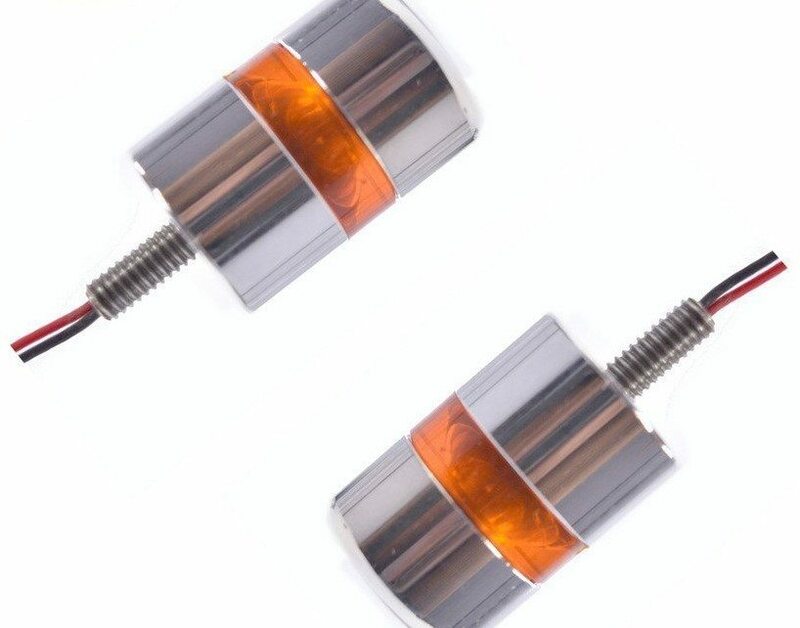 As the bike has straight dynamics, a fall can bring a lot of damage to its metal fuel tank. Crash guards help in better placement of other accessories too. These fancy looking turn indicators look cool at night. They are almost the same as one considers turn indicators on the wing mirrors of a car. Buyers go for leather finished seat covers that not just look premium but also saves the stock seat from cuts and damage. These come in various designs while the one featured here has a diamond quilted finish. Didn’t find what you are looking for your Classic 350? 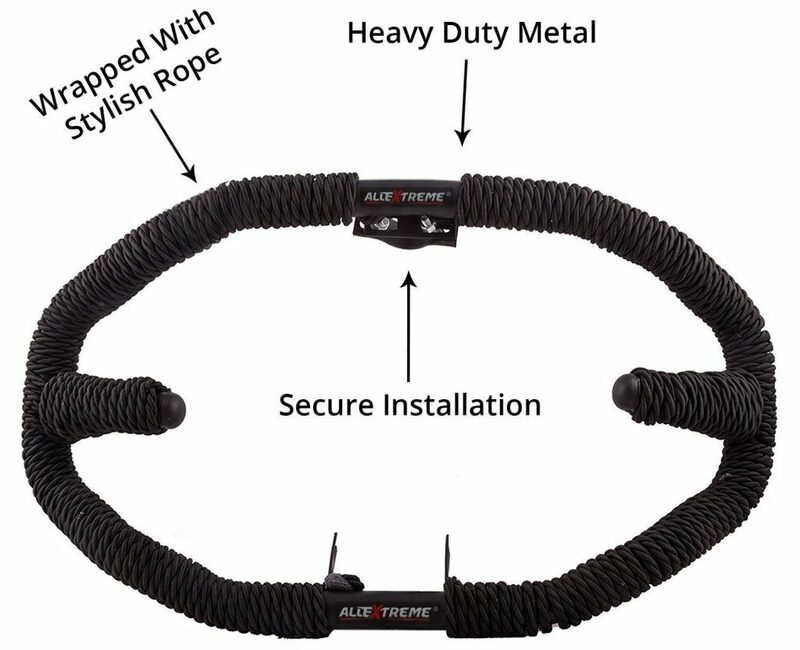 Click Here for Complete List of Royal Enfield Classic 350 Accessories on Amazon India.